Manoeuvring around the deck in the dark can be tricky and often quite dangerous. Deck lighting is the ideal solution for providing safe and secure vision at night so you have ease completing tasks. Aqualuma & Lumitec flood lights and spreader lights are superior quality. 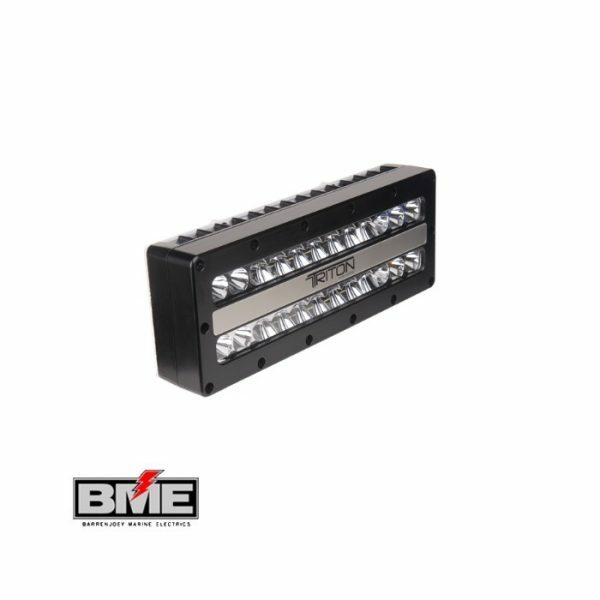 Whether you are replacing an antiquated halogen light or installing a high-powered deck flood light, Aqualuma & Lumitec Deck Lights guarantee performance, reliability and quality. 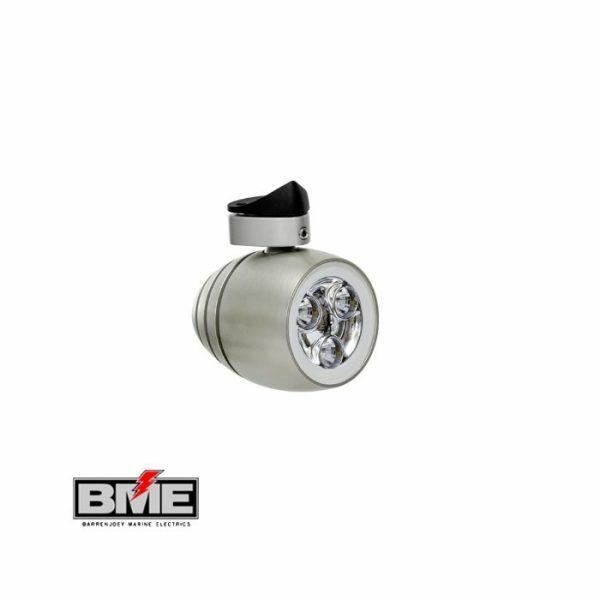 Designed with durable aluminum housings and completely water sealed, Lumitec lights yield thousands of hours of superior output in any weather conditions.